Did you know that Roatan operates a Multiple Listing Service (MLS), just like you’ll find in the United States or Canada? It’s true! We are unique in this region for coordinating our listings into a single database for both buyers and sellers to utilize. Let’s look deeper into how the Roatan MLS can help you with your Roatan real estate. The Roatan Realtors Association is the professional organization behind the Roatan MLS. 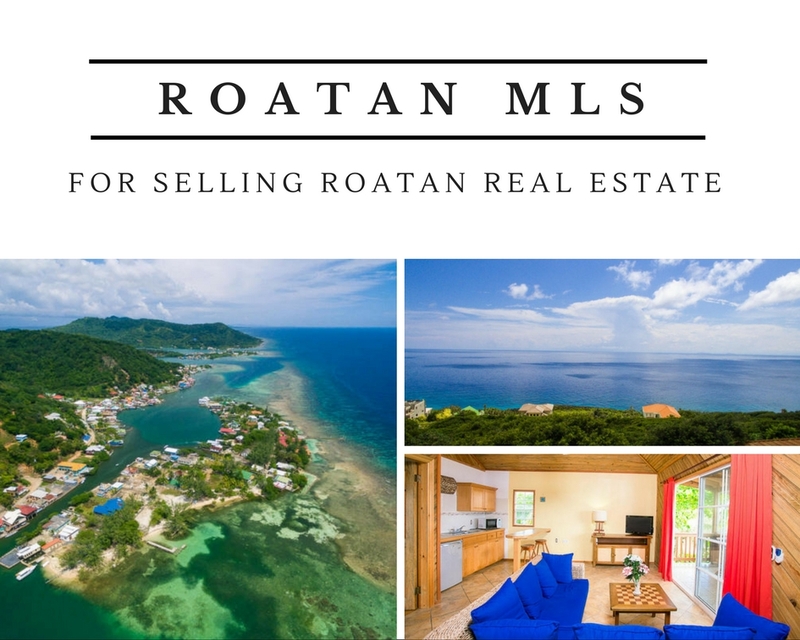 Each broker or agent is a member of the National Association of Realtors (NAR) and CANABIRH (Honduran National Real Estate Association), so you can feel confident in the level of ethics and standards of practice of everyone listing on the Roatan MLS. You won’t have to worry about things going wrong with your real estate transaction. If you’re dreaming of moving to paradise and buying your own island home, the Roatan MLS makes those dreams come true. You can easily peruse our online system to see the hundreds of available listings, from land to condos to villas. Full details are offered for each and every listing, along with photos and geographical details. As you scan through the many options available to you, you’ll get a realistic idea of property prices in Roatan, plus typical amenities and building styles. Having all of these details coordinated onto one website makes your search easier and more likely to be successful. 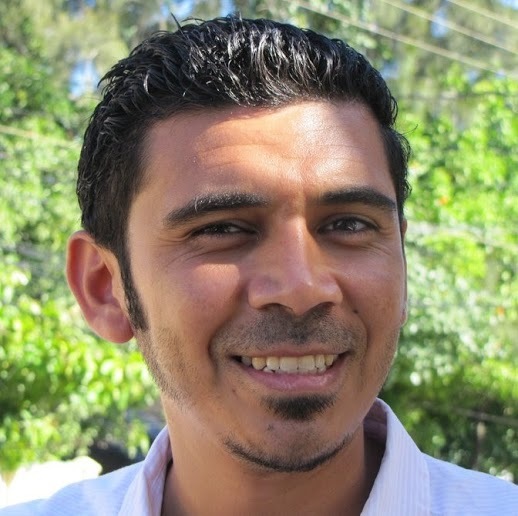 As a real estate agent, I love being part of the Roatan MLS system. Being able to coordinate with the many other agents on the island helps us all to help our clients. We work together, rather than competing and trying to undermine each other. This creates a much healthier environment for our own work, but – more importantly – it helps guarantee your satisfaction as a client. That’s our goal at the end of the day: to help you fulfill your own dreams. 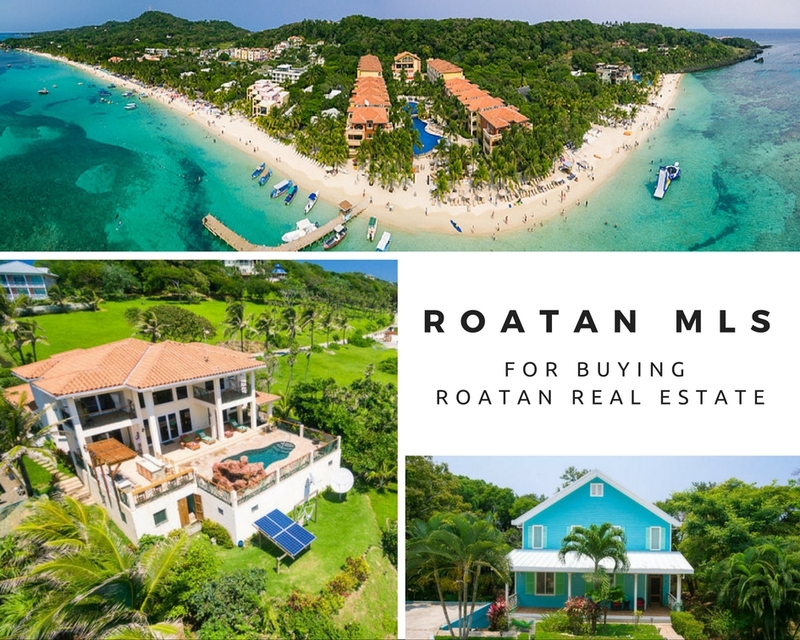 Choosing to list your Roatan real estate with an agent or broker on the Roatan MLS opens up your property to be seen by more potential buyers. The listings in the MLS are fed to multiple national and international websites. This essentially guarantees that anyone looking to invest in Roatan real estate will see your listing. When you decide to sell your real estate in Roatan, you want to choose to list your property with the real estate agent who makes you feel most comfortable. You need to trust that agent to do everything possible to sell your property at the best price within your ideal timeframe. Marketing is what will sell your home, no doubt about it. If you put up a “For Sale” sign on your Roatan property, that’s a simple start. But it’s the marketing of that property that will help you sell your real estate. Choosing to list your Roatan real estate with an agent or broker on the Roatan MLS is the start to your online marketing. But choosing to list with me offers you an even greater range of online marketing services. I’ve built my online presence through my social media channels plus my high-ranking website, so you can rest assured that your listing gets seen right away by the right people. Whether you’re ready to buy or sell, I’m ready to help you achieve your goals. Contact me today and let’s chat. I’m always happy to answer questions you may have about the purchasing process, about life in Roatan, or about the best way to market your home.